Your Navigation bar corresponds to the Page option on the left. From the Page option, you can add, delete or edit anyone of your pages. 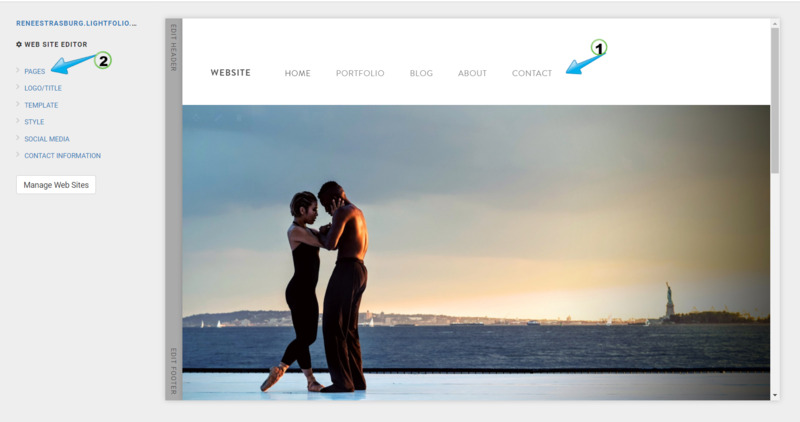 Content Blocks are the foundation to creating your website. If you want to add an image or text, select "add content". 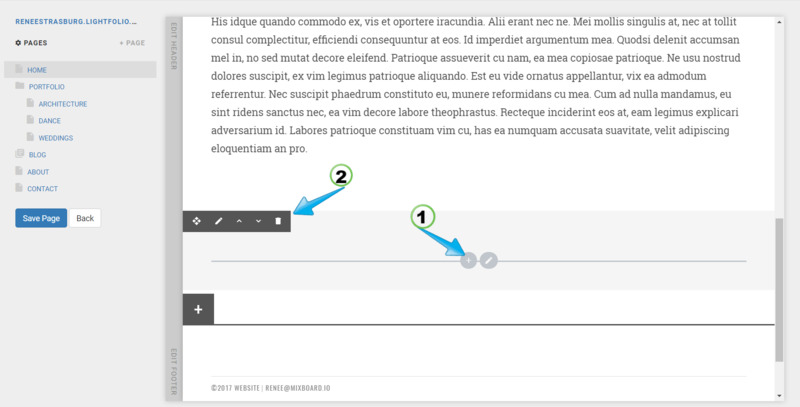 From here, the content block will ask if you are want to add different column sizes. 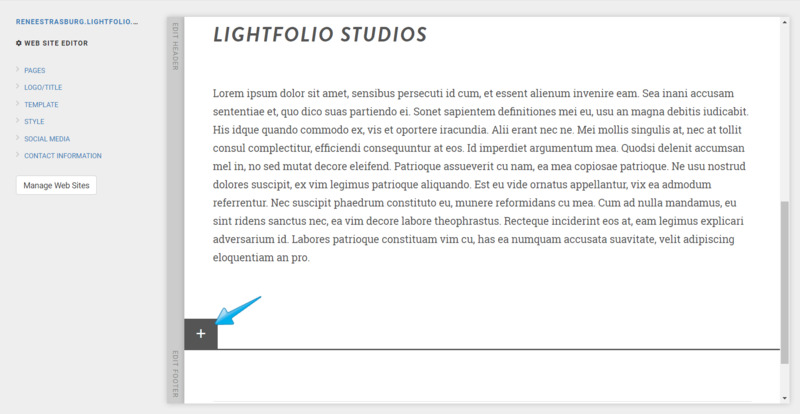 For instance, by selecting one column you can insert an image and it will cover the width of the page. If you select three columns, you can insert three images which will cover the width of the page. 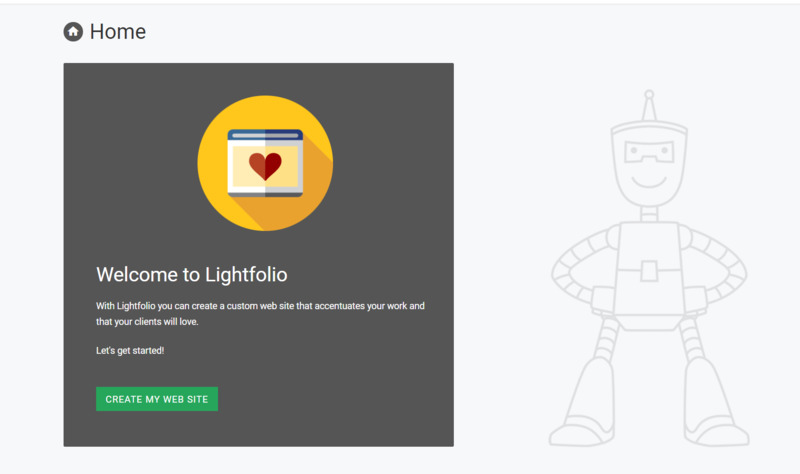 Within the Add circle you will have the option to insert Text, Image, Gallery or a Contact Form. 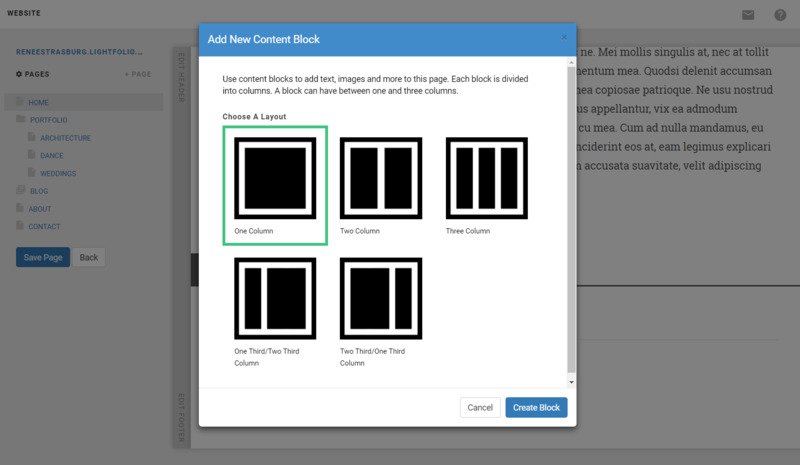 You can always edit, delete or drop and drag a content block by viewing the options in the top left corner of the block.